" The Night They Drove Old Dixie Down "
Once again POT copies something from another thread without referencing the thread. Regardless, The Night They Drove Old Dixie Down is considered a pro-Southern song. need someone from Durham. They know how to do the job on Confederate memorials. The Dixie Highway actually has nothing to do with the Civil War. It was created about 1915 as a method to garner support for improving highways in the US. The highway system we have today of coordinated US Highways crossing the country barely existed. The route begins in Chicago and ends in Miami. The purpose of the highway was to assist Northern tourists (and their money) in getting to the region known as "Dixie." There were a lot of named routes created during this period. As for Dixie, it predates the Civil War and refers to states south of the Mason-Dixon Line. More than just the 11 Confederate States as some think. Seeing that statue way up in the air which I can't even make out reminds me of what Jyn Erso said in "Rogue One"....It's Not A Problem If You Don't Look Up." Well one can see the sign 'Lee Circle' without looking up. I'm Ok with that as long as the street is named Traitor Alley. Could take the sign down. Besides why not repurpose it as a lightning rod? sherman must've killed a whole lot of americans in Georgia. If you want to kill some time, but in an interesting way, search Dixie Highway, Ocean Highway and a multitude of others. A historical perspective of roads in America. Of course, the Lincoln Highway was the first. The Dixie Overland Highway was mostly US 80 (East Coast to West Coast across the South). This is the route my family traveled when I was a kid in the 50's and early 60's. 3,100 per Wiki, with 2,100 being Union soldiers. After Atlanta, there was little the South could muster to resist Sherman. Interstate system. Alligator Farm, 20 miles ahead. Gen Joseph E. Johnston commanded the Confederate army opposing Sherman. He eventually surrendered in N.C. - after Lee. He and Lee had been somewhat competitive during the Civil War. In fact, Lee got his first actual field command when Johnston became ill and Lee took over - and the rest is history. Gen. Fighting Joe Wheeler was the Confederate cavalry commander who screened Sherman. Ironically after the war, Wheeler served in Congress for several years and was later commissioned a Major General of Volunteers by Pres. McKinley during the Spanish-American War. I wonder how many people on here know that the American Revolution was a sort of Civil War. How many monuments do we got honoring these guys. Brigadier General Benedict Arnold - we know his story. Brigadier General Sir John Johnson - massacred thousands on the frontier Johnson led a part of his corps, along with Indian Department Rangers and hundreds of Native allies led by Joseph Brant in the bloody ambush of New York Militia under the command of General Nicholas Herkimer. Johnson led major raids into New York in 1780 and 1781, which helped recruit a 2nd Battalion for his corps. In 1782, he was appointed brigadier general and superintendent general over the Six Nations Indians. Brigadier General Cortland Skinner - This New Jersey general’s main contribution to the British war effort was an excellent network of intelligence gatherers providing information on troop movements and political doings in New Jersey and elsewhere. Colonel Edmund Fanning - This corps fought at the Siege of Rhode Island in 1778, Tryon’s Raids on Connecticut in 1779, and Hobkirk’s Hill, South Carolina in 1781. Colonel Beverley Robinson - best known for his clandestine exploits during the war. He assisted Major John Andre in persuading Benedict Arnold to defect. In a small world, Arnold used Robinson’s house at West Point, New York as his headquarters. Lieutenant Colonel Thomas Brown - In August 1775, the patriots captured Brown and subjected him to torture. He endured partial scalping and burned legs and feet. Having lost two toes to the burning, he was derisively called Burnt Foot Brown by patriots. Lieutenant Colonel John Butler - led an assault on Forty Fort in the Wyoming Valley, Pennsylvania. In the battle’s aftermath, Native Americans under his command, who were often hard to control, probably tortured captured Patriots. Captain Joseph Brant - American patriots feared Brant for his destructive raids and ambushes. In 1777, he led the Native American forces during the Battle of Oriskany. In 1778, he led loyalists and Native Americans on attacks at Cobleskill, Andrustown and Cherry Valley, New York. Brant was also present along with Lt. Colonel Butler at the Battle of Newtown. This post got me to thinking. We didn't "honor" the military leaders of the British Army and its supporters. Makes sense since in our minds they "invaded" our "country" to impose their rule. Prior to the revolution the British Army in America was relatively small, relying upon the colonial militias for many of their military operations. Primary purpose up to that point was defense against the Indians and French or Spanish. However, there are a lot of "monuments" to British in US. Many Episcopal churches are named after Engilish royalty, as are many cities and counties. Even a few states. There was no movement after the revolution to change the names, burn them down, etc. History is strange in some the twists and turns it takes and who winds up where. Like those out -of -state liberals who told your ancestors that you weren't going to secede from the Union and that you weren't going to go on owning black American human beings like chattel? Or like those out-of-state liberals that told your former Governor George Wallace that he wasn't going to stand in the door of State Higher Education and prevent black American citizens from being educated? 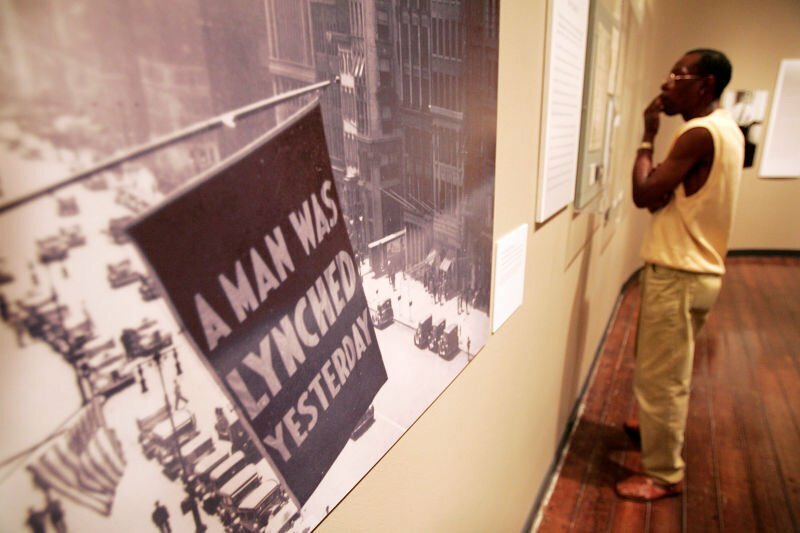 Looks like it takes some people more than one century to learn the lesson of Human Rights. 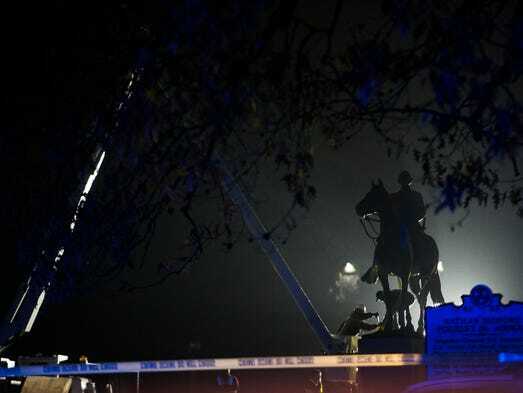 The majority-black city of Memphis, Tenn., removed two Confederate monuments. Now state lawmakers have voted to punish it by cutting $250K from its bicentennial budget. It's been 50 years since Martin Luther King was assassinated in Memphis Tennessee.
" A fool never learns "
They don't call it the Heart of Dixie for nothing. 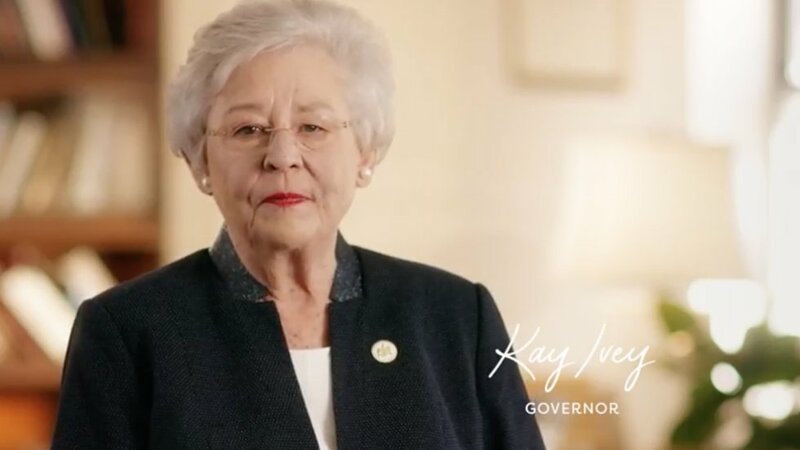 "Ivey's campaign in support of Confederate monuments comes as conservative lawmakers in Tennessee have made efforts to punish the city of Memphis after it removed the statues of Confederate General Nathan Bedford Forrest and Confederate President Jefferson Davis. On Tuesday the Tennessee House of Representatives successfully voted on an amendment to the state's budget that strips Memphis of $250,000 it was due to receive "for the sole purpose of costs associated with municipal bicentennial celebrations." 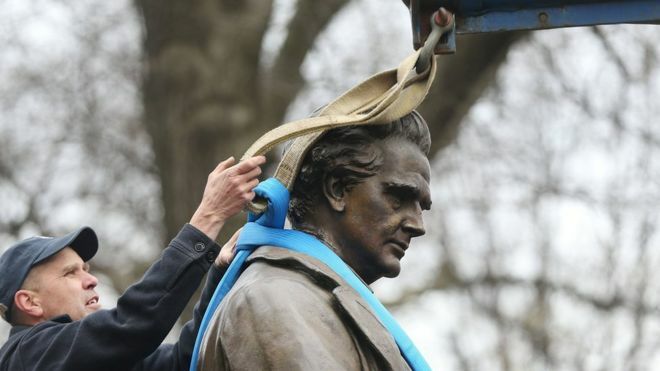 PITTSBURGH (AP) — A 118-year-old statue of the "Oh! 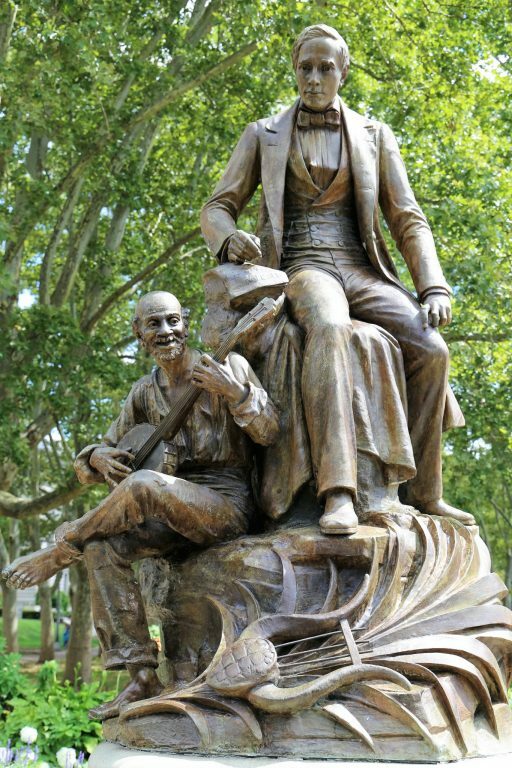 Susanna" songwriter was removed from a Pittsburgh park Thursday after criticism that the work is demeaning because it includes a slave sitting at his feet, plucking a banjo. I find this particular case a little more interesting due to local connections. 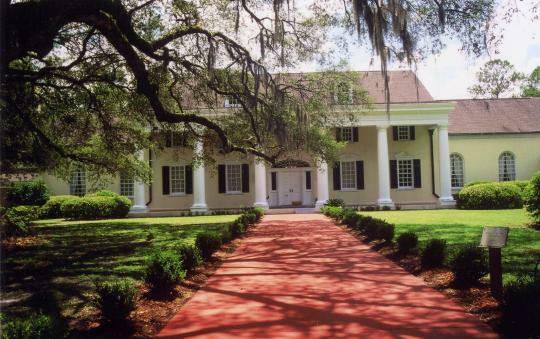 In the neighboring town of White Springs, there's the Stephen Foster Memorial and Folk Culture Center and State Park (there's a name that rolls off the tongue! 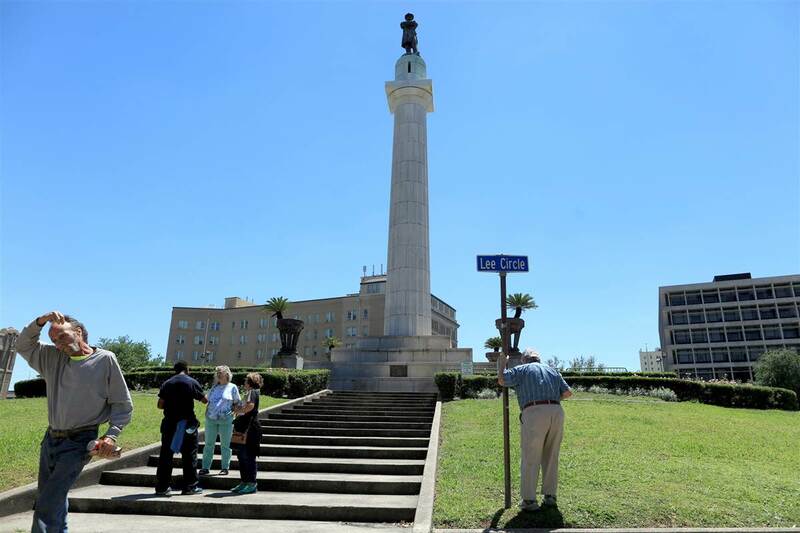 ), and it used to be one of the most visited places in the area, with tour buses, school groups, and individual visitors. Now I wonder what the political climate has done to attendance. just off the top of my head, bedford forrest? As The Cid posted, Johnston and Wheeler were the ones opposing Sherman. I don't think Forrest was in the picture. I don't agree with taking this statue down. Uncle Ned is clearly intended to be a slave but I don't think it's intended to be demeaning and it's just calling back to a character from the composer's songs. If it were a statue celebrating slavery and hatred it would be different but I don't think there's much objectionable with this statue or its subjects. You don't get it - - Foster stole his songs from black slaves. It wasn't cultural approbation--it was just downright artistic thievery.